will maintain that freshly painted look for years to come with our new siding products. 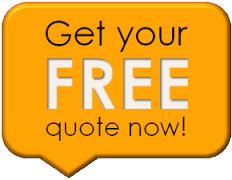 Frost Roofing and Restoration uses only the best products available to the market today. 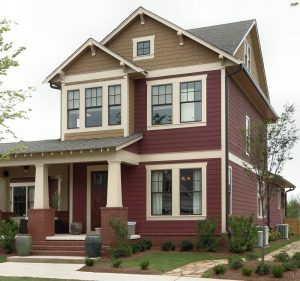 We are proud to offer a full line of siding products for your home or business. Our specialized crews are fully trained on current products and jobsite safety. We start with a new vapor barrier wrap to stop the wind from penetrating the walls of your home or business and adding seal tape around any windows and doors, if necessary.Next, comes the siding with your style and color of choice. Each panel is carefully installed to insure a proper fit and timeless beauty. We can install new fascia metal, soffits and seamless gutters to bring it all together for a fresh new look that requires very little maintenance. With our many styles and color options, you will be certain to find the right products for your desired look and budget. We look forward to working with you on your next exterior beautification project. Our Siding Services area includes Westfield, Carmel, Fishers, Noblesville, Avon, Spencer, Beech Grove, Speedway, Broad Ripple, Zionsville, Indianapolis, Greenwood, Bloomington, Columbus and many more.